Biswa's Blog: Review Of HP Deskjet Ink Advantage 3635 AIO Printer! 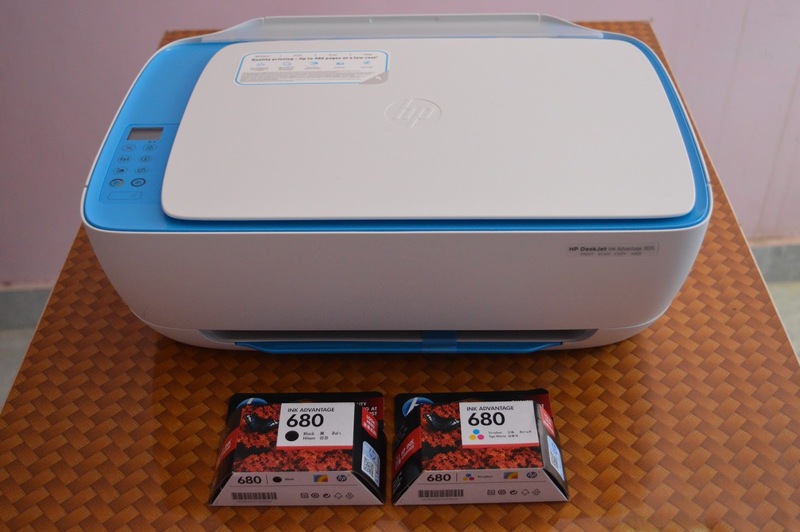 Review Of HP Deskjet Ink Advantage 3635 AIO Printer! "Multitasking" is the only method to survive in this fast-paced technologically advanced age. HP has taken the meaning of "multitasking" to a whole new level by introducing "HP Deskjet Ink Advantage 3635 - All In One Printer". The Blue and White colored printer looks classy. It is the most affordable solution for home printing. It can Print, Scan and Copy. It also has "wireless printing" option which separates it from other printers in this range. You can even print with or without a router. I am using HP laptop which runs on Windows 10 platform. I connected the printer and plugged in the USB cable. Then I opened 123.hp.cpm/dj3630, selected my printer model(Deskjet 3635) and downloaded the recommended software for my printer. 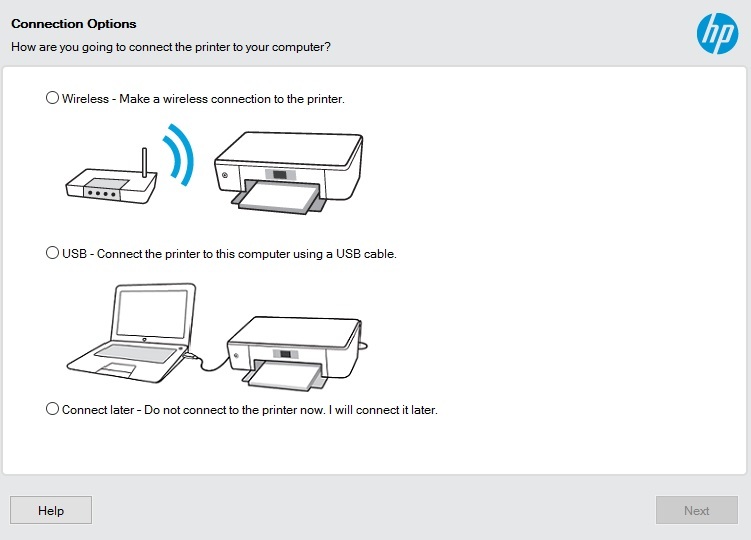 There are two options: Either you can choose to connect via wireless or you can choose to connect via USB. The installation is complete. Now insert papers and cartridge and go on a "printing" spree. Another striking feature of HP Deskjet Ink Advantage 3635 - All In One Printer: You can even print via email. Just send a mail to hperint.com(register and get the complete details) with desired files as attachment and printing will start automatically. I loved this feature. Printing speed of HP Deskjet Ink Advantage 3635 - All In One Printer is awesome. The print quality is sharp and there is absolutely no noise while printing. The papers do not get stuck while printing is in progress. HP Deskjet Ink Advantage 3635 - All In One Printer is one stop solution for all home printing needs! The blog is good enough to know about HP Printers. Thanks for sharing. Hi. Does this printer have auto on/off feature? Thanks to provide a useful review. It is very useful for all. Thanks to share the information. Its very useful.